The electronics industry has witnessed immense growth with several new product launches and innovations to the existing products. The developments in the electronics products manufacturing sector has contributed to the growth of Printed Circuit Board manufacturing industry as well. Now, at the heart of every electronics items, there are Printed Circuit Boards (PCBs) of varied types including single layered, double layered, multi-layered with several assembly options. 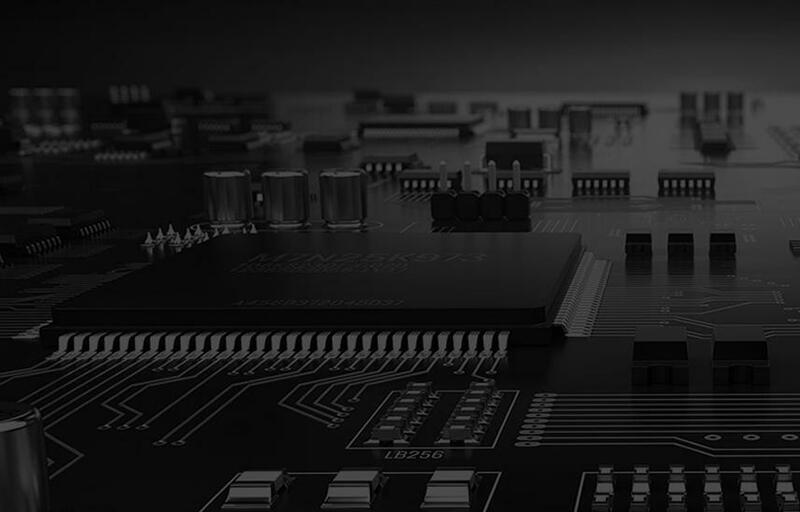 Hence, being a critical component that supports the functioning of electronic products, PCBs need to be designed to exact specifications as per the customers’ requirements. At Sierra Assembly Technology, Inc., we provide solution-driven industrial electronics PCB assembly services to meet the needs of the toughest industrial applications. Complex RoHS & non-RoHS PCAs up to 18”x20”. Conformal Coating and Potting Compliant with IPC-CC-830B. At Sierra Assembly, we can provide you with standard and custom PCBs built to your specifications. We offer our products within the fastest turnaround times. Would you like to avail Sierra’s industrial electronics PCB assembly services, then you can reach us via phone at 909.355.5400, or email your specifications to sales@sierraassembly.com. You can also receive a quote for your requirements through phone and email, or by submitting your specifications here.